The results are in. Your work has been judged so let’s see what you won! 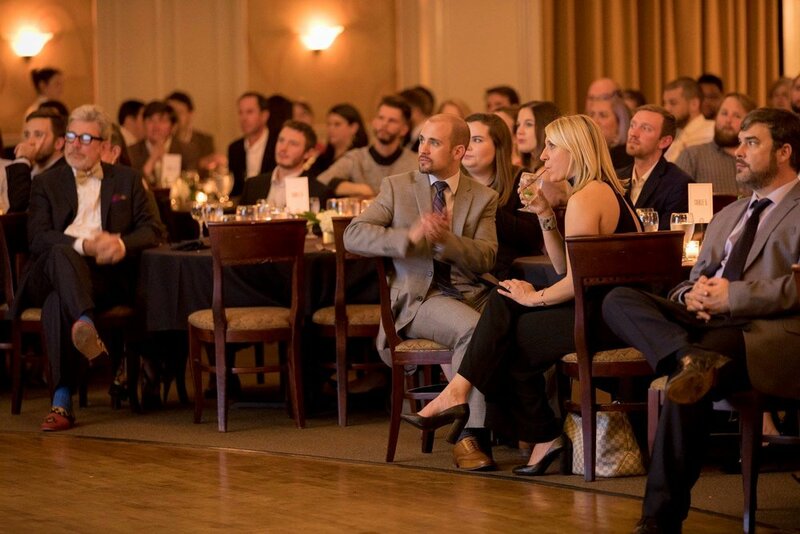 Join us for the AAF 2018 American Advertising Awards Gala on February 28th at The Terrace at Cedar Hill where will be celebrating the best creative talent in Charlotte. We look forward to this event every year, to see Charlotte's creative community come together to honor a year's worth of hard work, unyielding dedication and amazing talent. Thank you for allowing us to present your work and we look forward to an amazing evening of champagne, jazz and surprises! Professional Standard Members: To access registration, select 'Enter Promotional Code' from the ticketing model. Enter your email address associated with your membership account. If you aren't sure whether you're a member, or would like to become one, please contact charlotteaaawards@gmail.com. If you have a small or large corporate membership, or would like to purchase a table please reach out to us directly to help reserve your seats. For additional questions or ticket payment options please reach out at charlotteaaawards@gmail.com. Drinks: Each Gala ticket will include 2 drink vouchers, distributed at check-in, and a CASH BAR will follow for the remainder of the evening. To learn more about the AAAwards go here.